Having security troubles in the area of Nowergup? Call 0417 734 773 today to avail our service. At Silverfern, our professional team specialises in servicing quick and friendly locksmith services at times of unfortunate accidents such as lockouts or break-ins. 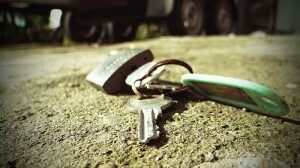 With us, you can rest assured that all our locksmiths are certified, insured and experienced who are equipped with the most appropriate tools. Our service is available 24/7 a day so you can call us anytime you need! We can help protect your business against burglary, employee theft, or from environmental elements such as fire, typhoon, or flood, should be your first priority. You can rely on Silverfern Locksmiths’ commercial locksmithing services to protect your commercial or industrial premise. 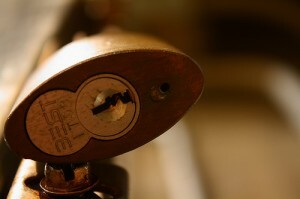 We offer superior security and locksmithing services around the area of Gwelup. 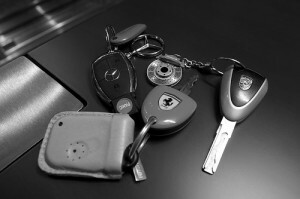 Silverfern can supply and provide repair servicing to safes of any make or model. In addition to repairing broken safes, we also supply different brands and models of safes. We can provide and install a wide variety of home and commercial safes ranging from jewellery, gun safes, deposit safes and document and data protection safes to fire proof and sentry. 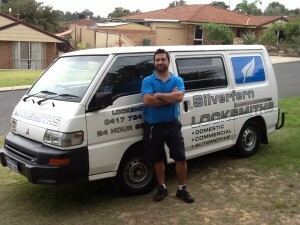 Silverfen Locksmiths has the reputation of providing service with quality and integrity.